We are having this exhibition because we want to illustrate what happens when visually oriented people make the time to get together and let our pictures do the communicating. We have been doing just that for two years now, meeting about once a month to enjoy each others company and to think with our eyes. 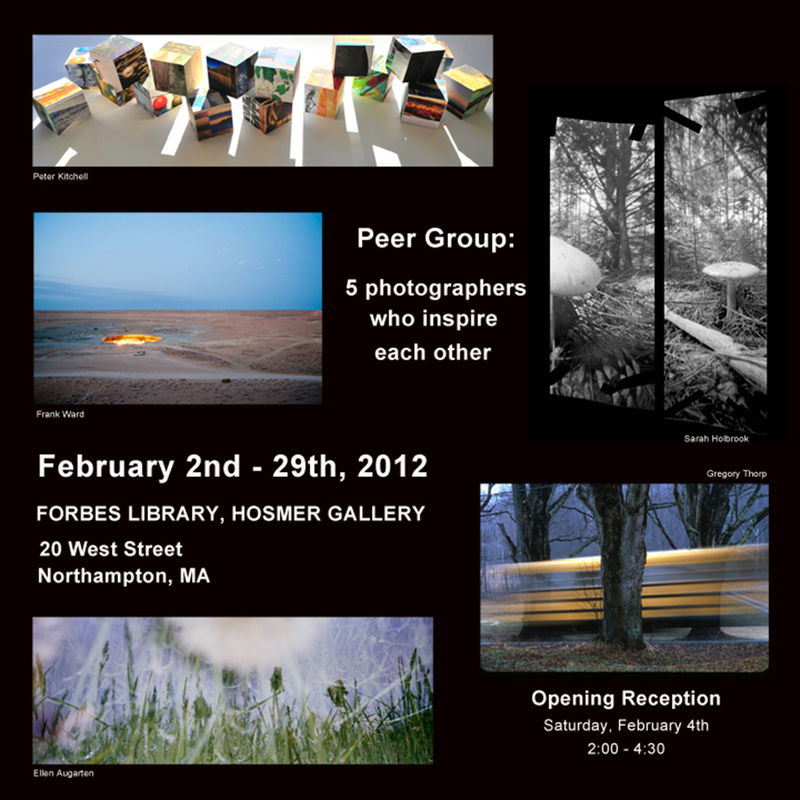 The selections from five individual portfolios on display in the Hosmer Gallery represent five facets of our group expression. Who are we? First, the very innovative artist/photographer Peter Kitchell is the prime instigator for us getting together along with Sarah Holbrook. Sarah has a decades long career making great art from whatever photographic medium inspires her. Ellen Augarten, appreciated for her professional portrait, as well as fine art photography, brings her talent and good sense to the group. Seasoned professional photographer and artist, Gregory Thorp, was an early influence in my photography career. He continues to inspire us all. I am Frank Ward and I’ve been a picture professional, teaching and making photos, for about as long as everyone else in the group. Here are bios and pictures from everyone in the group. I have been picking up my camera for thirty years now in a professional capacity, but the last two years I have had the wonderful association with four other photographers in a peer photo group, and I credit them for helping me to see outside of my comfortable photo box. When your vision needs expanding, refinement, discussion, a fresh look and encouragement, there is nothing like sharing new work with colleagues. The work in this exhibit is a large departure from the black and white portrait work I started my career doing. 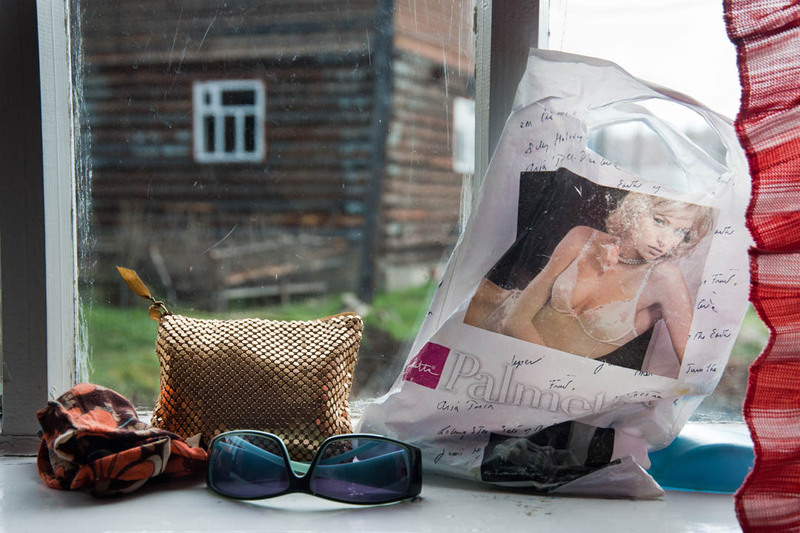 The images were taken with a Hasselblad XPAN in panoramic mode. I scan the slide film to create high resolution digital files which I use to make ink-jet prints. All of the images are double exposures made in the camera, which gives them some additional depth, interest, and confusion. My latest accomplishment is getting Psalms in Ordinary Voices published with the Rev. Andrea Ayvazian. Many thanks to the many photographers who have generously donated their old slide film to me. It has made this project affordable, possible and fun. 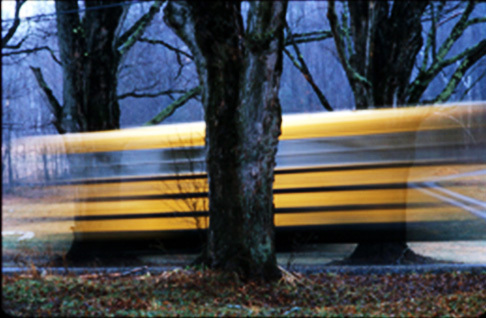 Gregory Thorp, 65, is a photographer of musicians, the botany of corn, and the Mississippi River, but when he wants to experience trial and error and hope on a daily basis, he photographs the Ashfield school bus. After receiving a BA in Philosophy, I moved to New York City where I worked in photography and film production. In the late ‘90’s I began to build my own cameras and worked exclusively with pinhole negatives for several years. 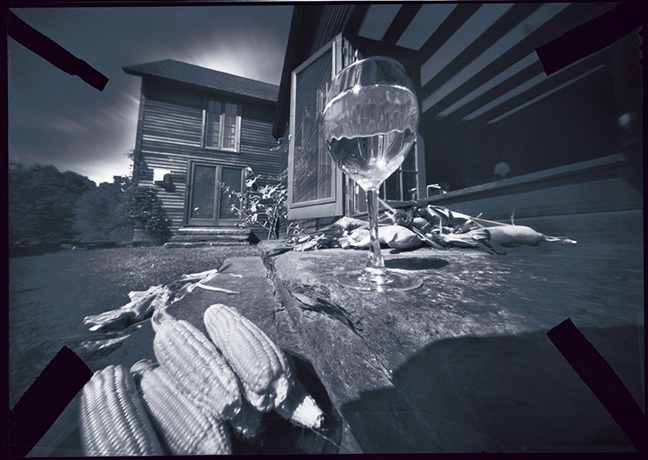 There is a different look to pinhole photographs due to the length of exposure time, the way light moves inside the hand-built camera and due also to the invitation to fate to enter in. I find, even with my digital cameras, I am now searching for a more expressionistic look, and realize all my work has become influenced by the pinholes. More than 40 years of bouncing back and forth between painting, sculpture, design and photography have defined the kind of work I do more than anything else. It is the combination of these skills that has suggested the materials and scale of my work. A few times a year I travel to photograph, and put together an in depth meditation on a place that has had a romantic draw for me. I have focused on architecturally specific commissions since the beginning. I love how this has allowed me to pursue larger and more complex jobs, often bringing in other craftspeople and designers with complimentary skills.